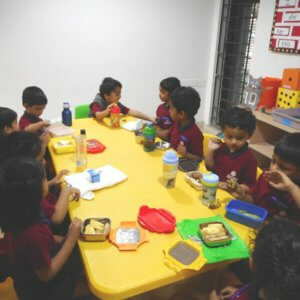 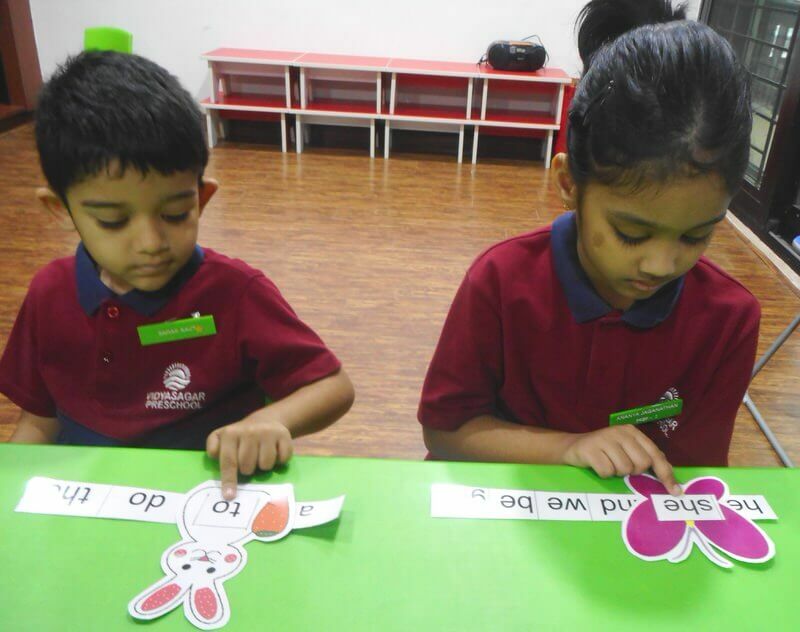 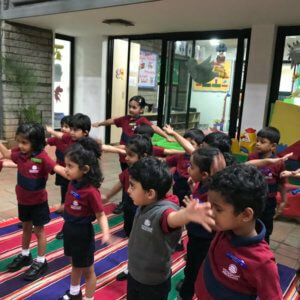 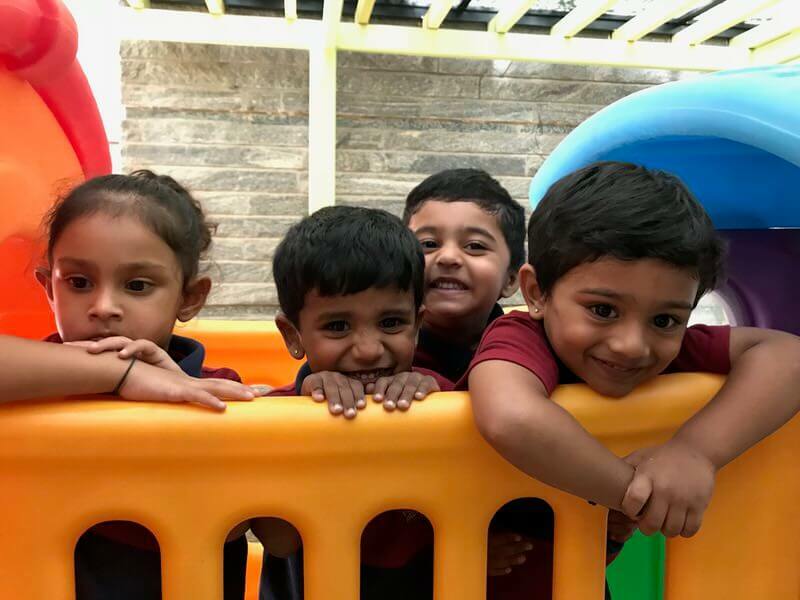 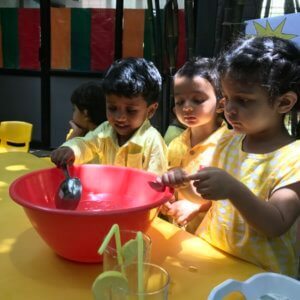 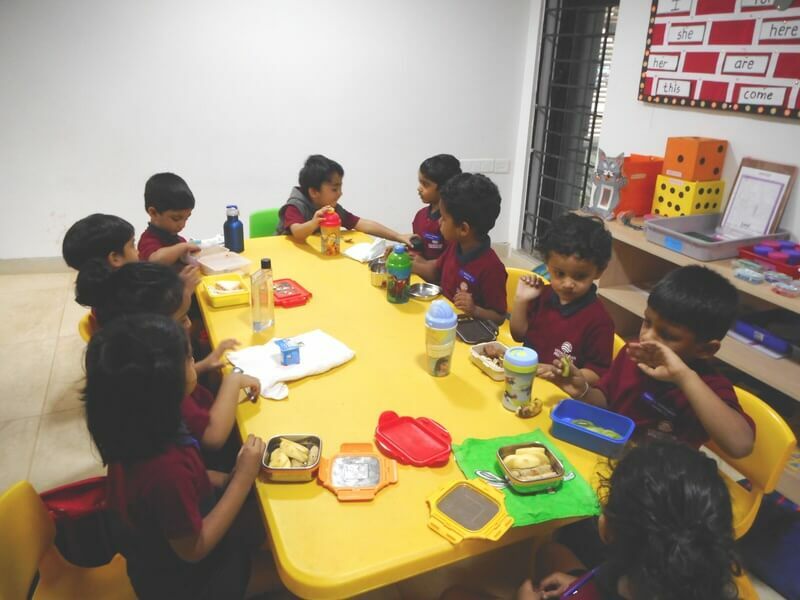 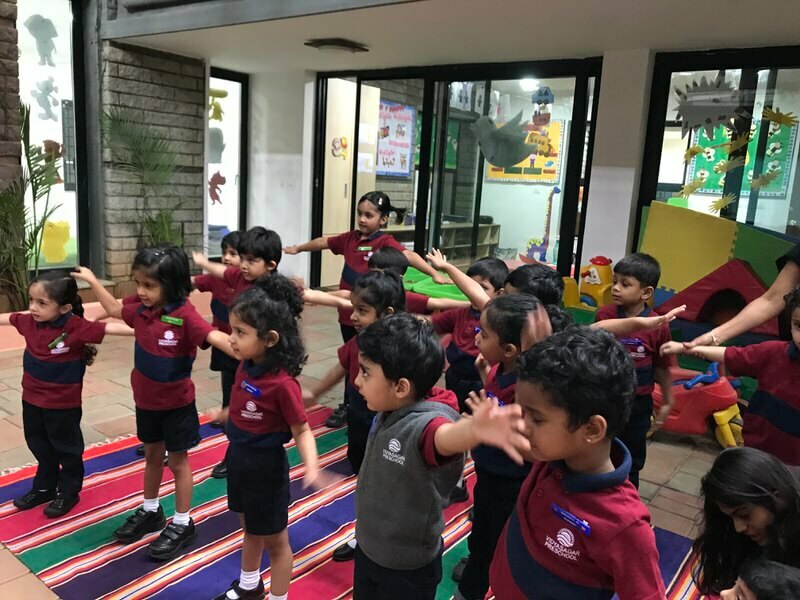 Vidyasagar Preschool Koramangala commenced its academic session from June 2017. 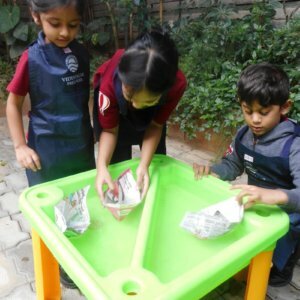 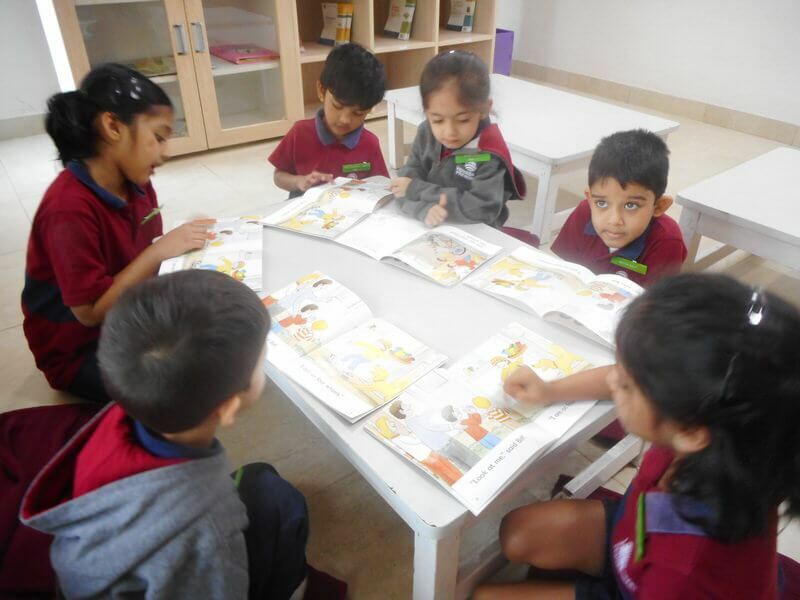 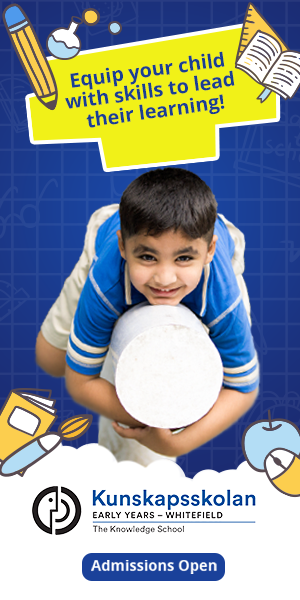 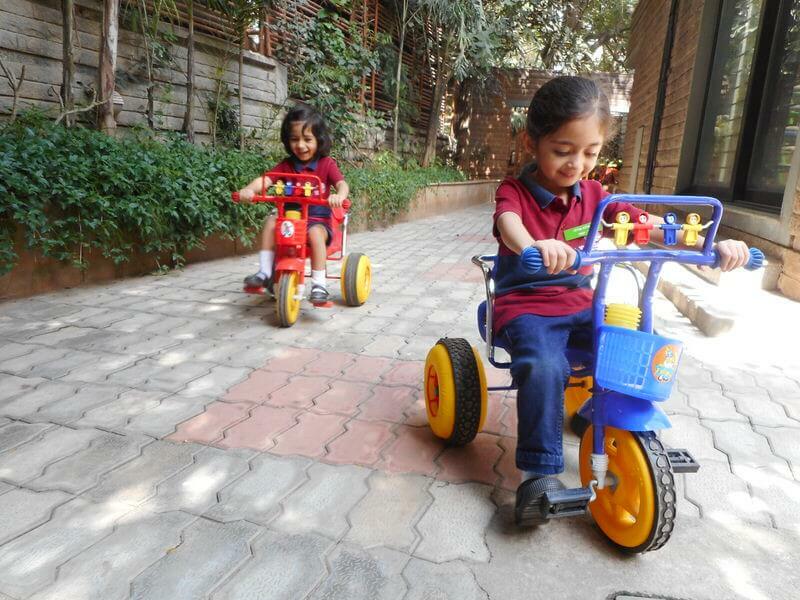 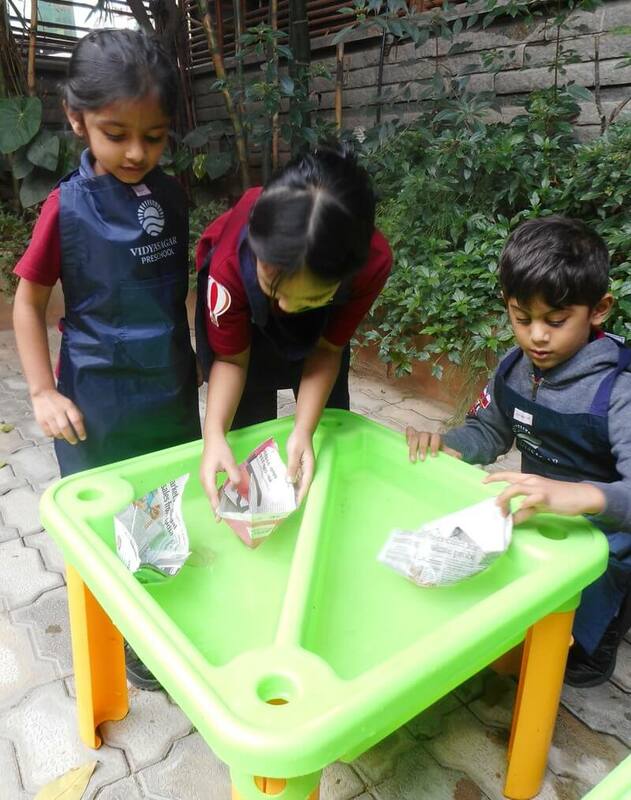 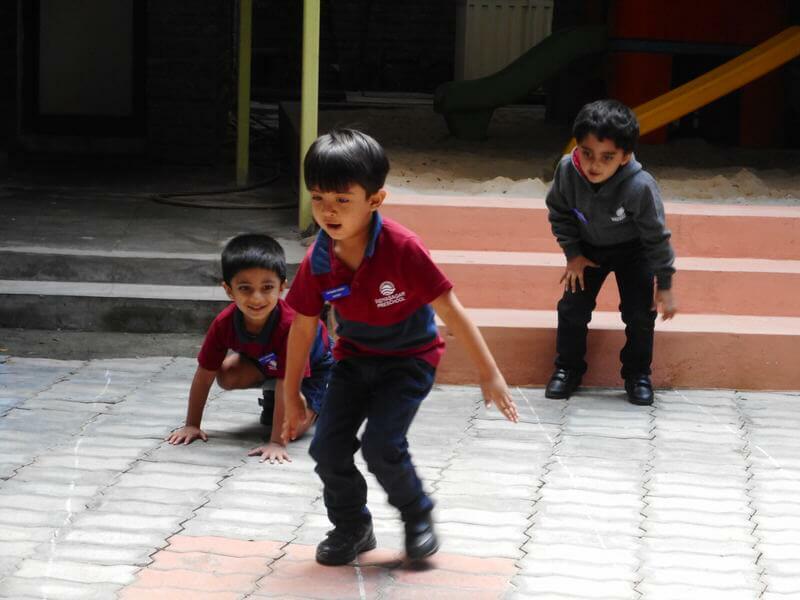 The school strives to follow the principles and high standards of education set by the Vidyasagar Preschool brand. 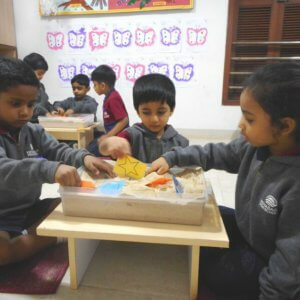 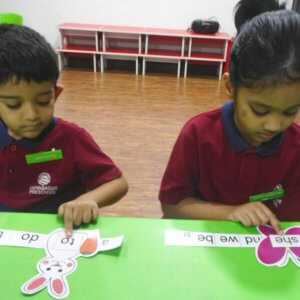 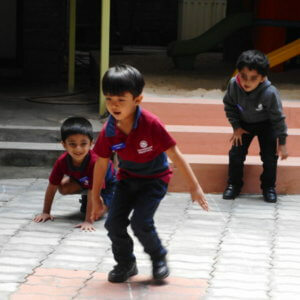 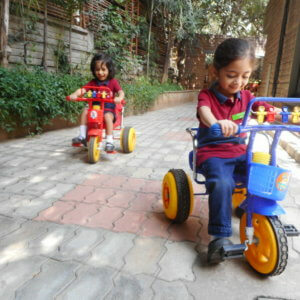 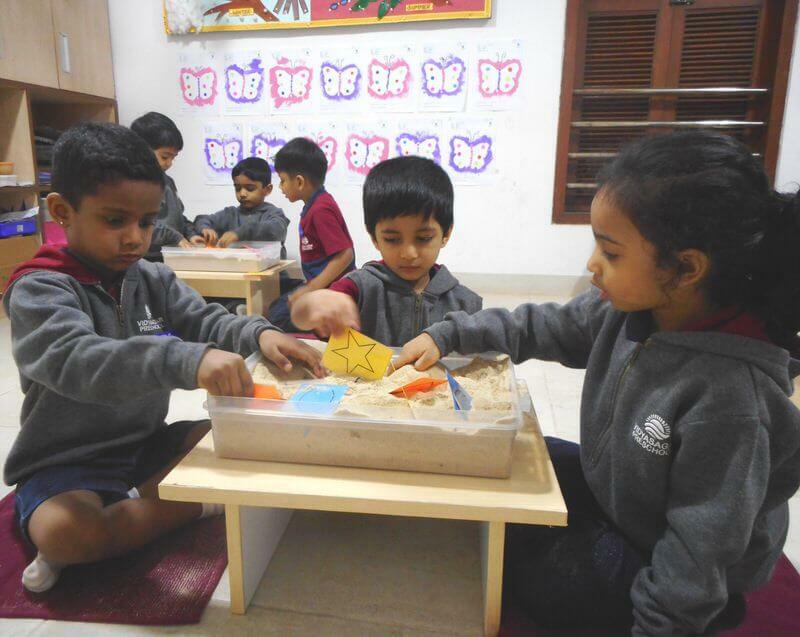 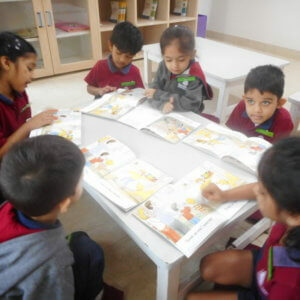 The school creates an environment in which every child has an opportunity to develop varied talents. 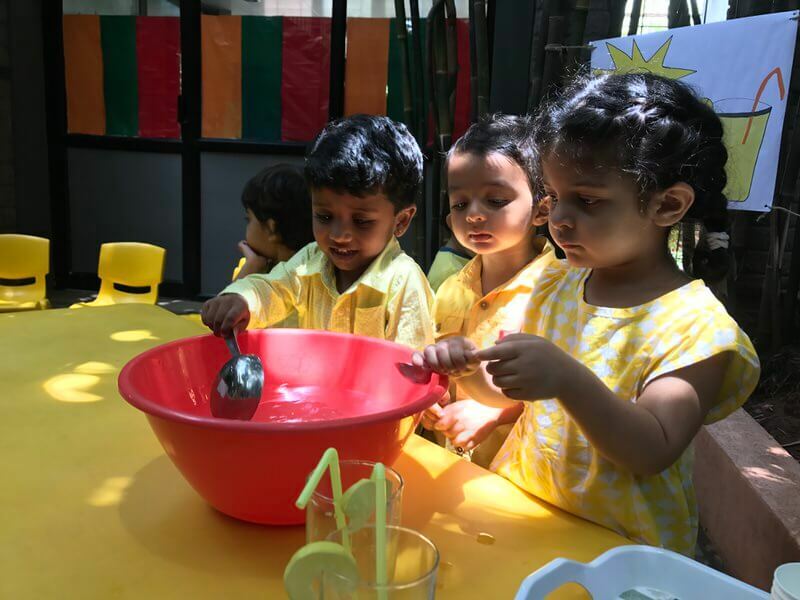 The child is encouraged to understand and master his environment, through experiences that are appropriate for his age and ability.